Our 2019 Open House will be on Sunday, May 19th 10am-2pm FREE popcorn & $.50 sodas for this event! 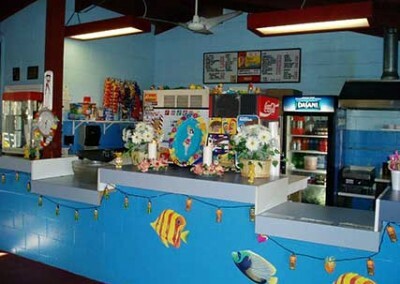 Snack Bar will be open, but the pool will not be ready for swimming. This event is for the public to see what our private swim club has to offer. Get ready for a summer filled with FUN and SUN! You deserve a vacation spot where you can relax and enjoy the heat. IHSC is the best kept secret in South County. Bring your family in to savor the beautiful landscaping and clean, friendly environment that our club has to offer. 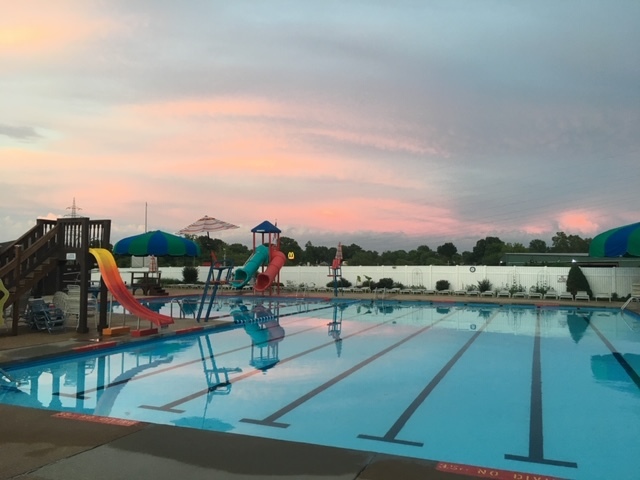 We are open 200+ more hours per summer than other pools in St. Louis! This means even more time to enjoy our hidden oasis. Also, we allow our members & their guests to bring in outside food and drinks…another nice little perk. 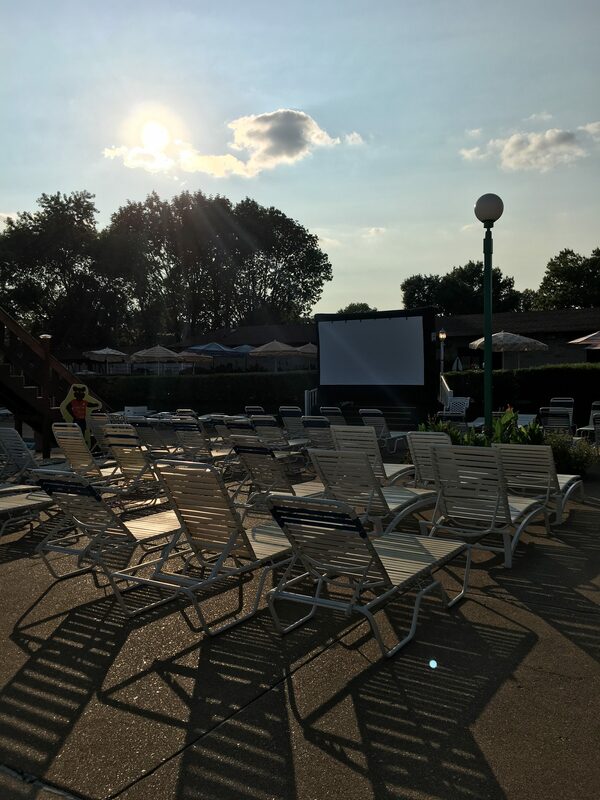 Summer Fun is Minutes Away! Welcome to the Indian Hills Swim Club Website. We are located in South St. Louis County area near Highway 55 and Bayless Avenue. The big blue & green Umbrellas that can be seen from Highway 55 are landmarks for the pool. We are easily accessible for those who live in the South County and only minutes from downtown St. Louis. Family-owned and operated, entertaining families since 1962. It’s easy to join! Just print and fill out the membership application and mail check to the address provided. See you poolside! REGISTRATION FOR 2019 SUMMER CAMPS NOW AVAILABLE. CHECK OUT THIS HIDDEN GEM IN THE HEART OF SOUTH COUNTY. STOP IN ANYTIME TO TAKE A TOUR AND SEE WHAT OUR CLUB HAS TO OFFER. 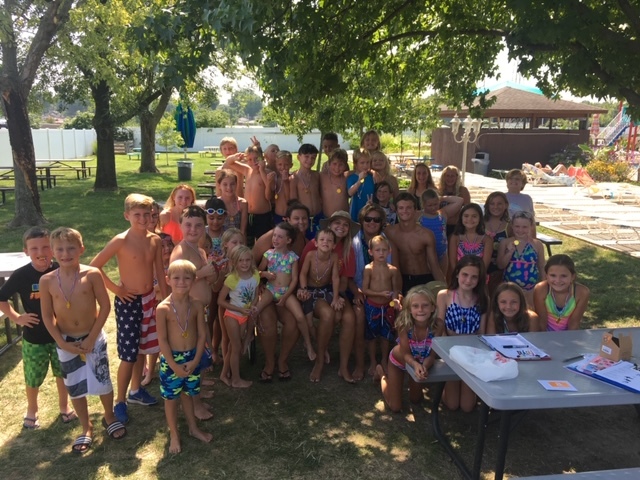 Founded in 1962, by Joseph & Bette Houska, Indian Hills Swim Club is a family-owned, private membership swim club. Here you will find a fun, safe, enjoyable, and relaxing environment. Are you interested in joining the Indian Hills Swim Club? Click the photo to start the application process. 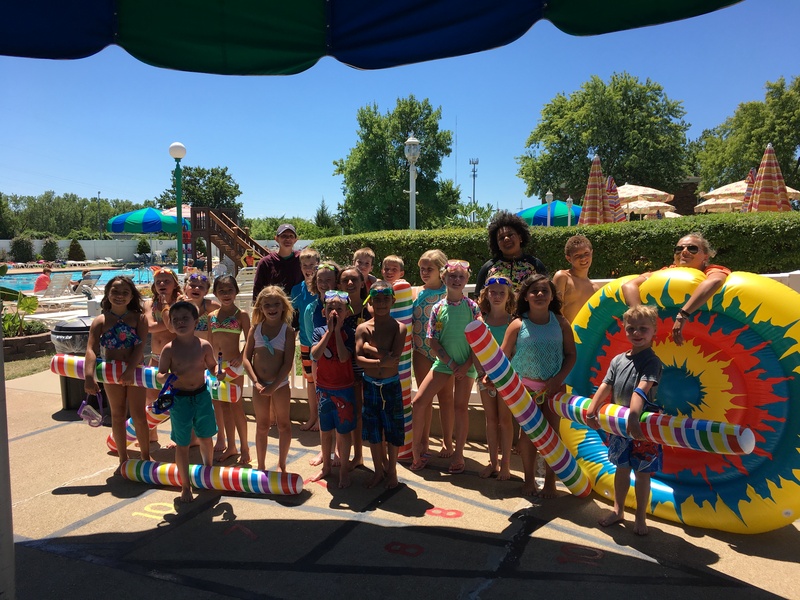 Click the above photo for upcoming events including Summer Camps, Accelerated Swim Lessons, Water Aerobics, Dive-in Movie Nights, and our monthly Nickel Derby. “Our boys loved it…. They cannot wait until the next camps! Thank you Indian Hills staff!” John D.